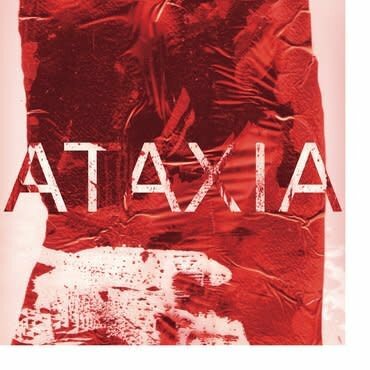 Rian Treanor releases his anticipated debut album Ataxia on Planet Mu. The striking full-length follows singles for The Death Of Rave and Warp’s Arcola imprint. There’s clear a conceptual backdrop, but the music itself is not overthought. There’s an immediate joy to much of the album – check out ATAXIA_D3 with its wonderful cut-ups and modulations of the phrase “people don’t understand people.” The roots of Rian's playful sound are directly linked to his love of the music he grew up with. Coming from Sheffield, you can hear elements of industrial, synth-pop, bleep, extreme computer music and speed garage at play. From Cabaret Voltaire to Warp and beyond; the sound of his city has been, and is, an integral part of his musical development and is still a direct influence.